This entry was posted in Blog, Whisky Tastings and Events News and tagged BenRiach, Glenfiddich, Mortlach, Singleton, Spirit of Speyside Whisky festival, Sunray, The Whisky Shop Dufftown Autumn Festival on 14 October 2014 by Val Lord. 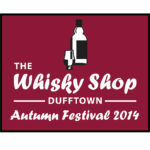 At this year's Whisky Shop Dufftown Autumn Festival we have been continuing our search for the best single malt to have with a bacon roll. Guests to the festival could come along to a special food and whisky tasting and try 4 different single malts with a bacon roll. No sauce! This is science. One of the 4 was the current champion from previous festivals (both The Whisky Shop Duffown Autumn Festival and The Spirit of Speyside Whisky Festival), Benriach 20. 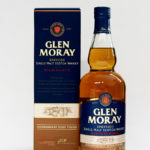 This whisky was up against 3 new challengers: Singleton Sunray, Mortlach Rare Old and Glenfiddich Malt Masters Edition. 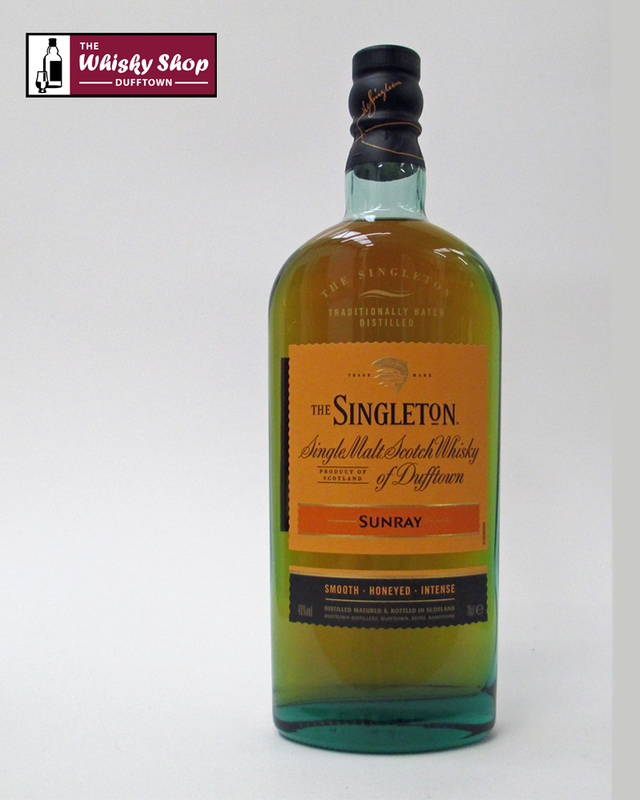 The new winner is Singleton of Dufftown Sunray and this will go through as the best Single Malt to have with a bacon roll to face new challengers at The Spirit of Speyside Whisky Festival 2015.